I’m a sucker for traditional Valentine’s Day gifts. Flowers, treats coated in pink and red sprinkles, and of course jewelry! I’m also all about thoughtful purchasing and gifting experience. That’s why So Pretty Cara Cotter jewelry is the perfect way to go this year! 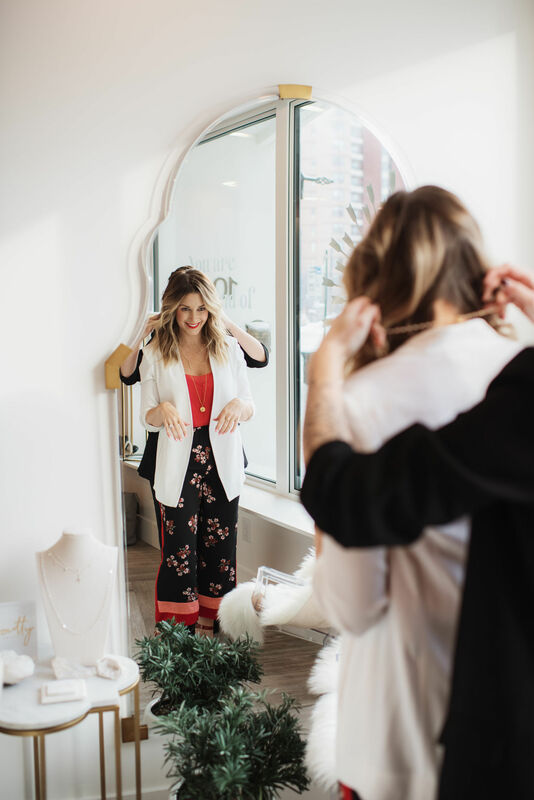 I’ve been in love with this line for a long time, and I’m excited to be partnering with them to give you a few fabulous gift ideas for Valentine’s Day. Keep reading to discover a curated collection of gifts. You’ll quickly see why I love So Pretty SO much! There are so many reasons why I adore this Canadian company. First off, the timeless and unique designs gel with my personal style. My So Pretty pieces work with my everyday look so well, and I can also rock them for swanky events. I recently invested in these earrings. I wear the studs almost every day, and then pair them with jackets when I’m getting dolled up. My husband gifted me this ring, which I wear any chance I can get. I’m all about having pieces in my collection that give me versatility and more bang for my buck! It’s important to me to support local and female-run businesses. 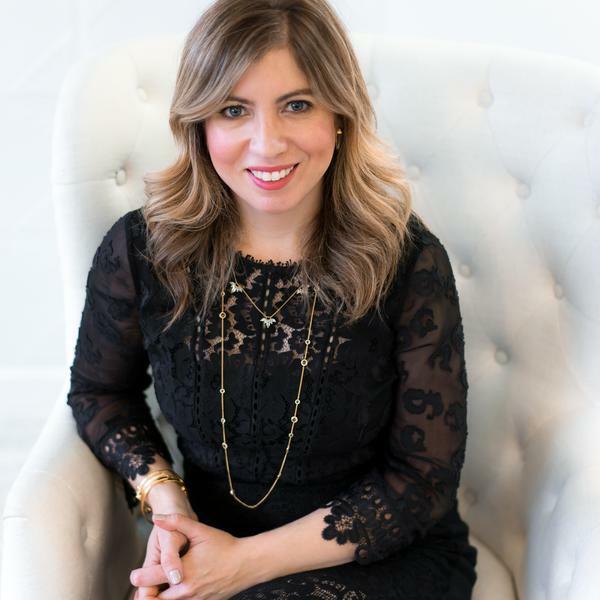 I adore Cara, so it makes my purchases that much sweeter, having a connection with the designer and knowing the care and attention she’s put into creating a quality line (read her story here). 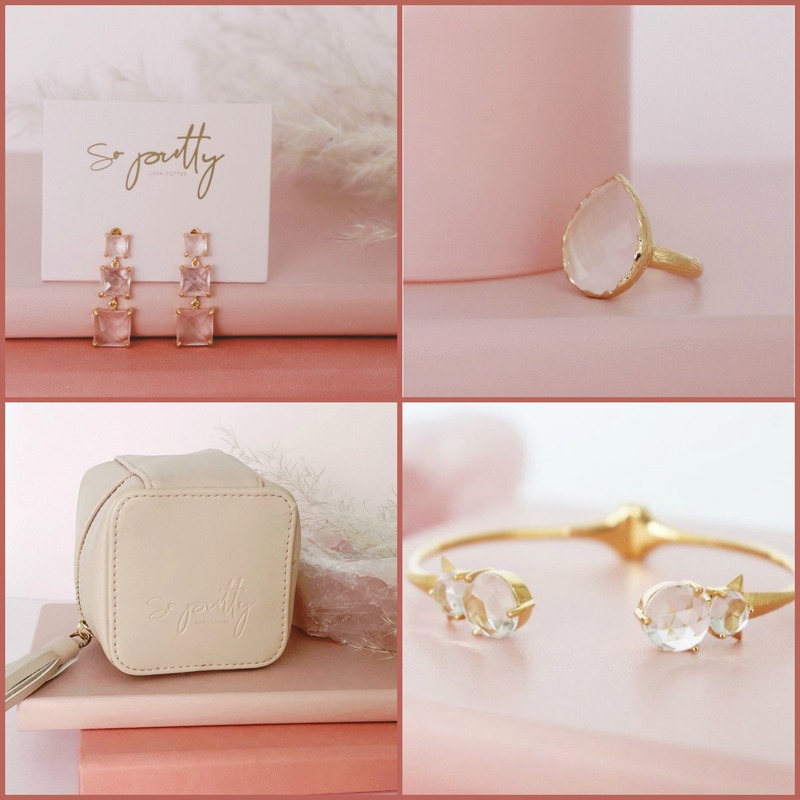 Here are eight pieces the So Pretty Cara Cotter team curated just for Valentine’s Day! Every single piece comes in a pink jewelry pouch with a cleaning cloth, and is wrapped in a pretty pink bag with gold ribbon. Even if you’re treating yourself, the experience is still memorable and special. Another great gift idea is So Pretty’s Iconic – Bespoke experience. Pop into the absolutely stunning (and totally Instagrammable!) 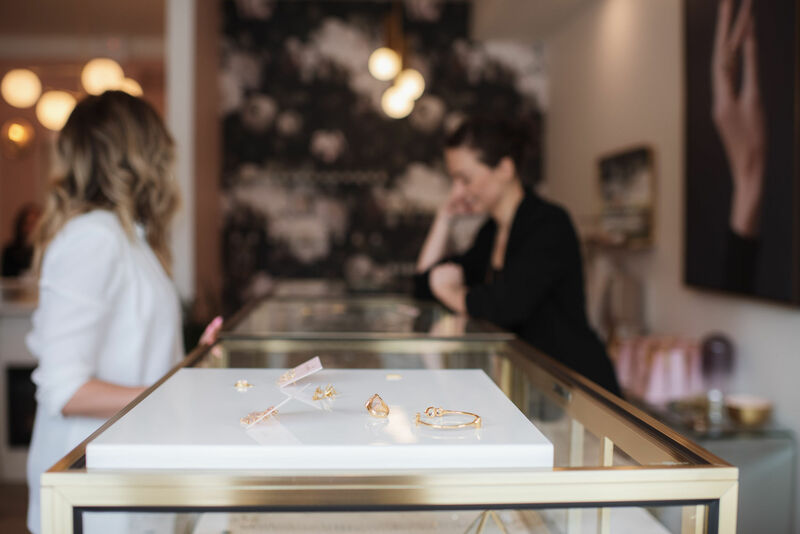 flagship studio on 124th Street in Edmonton (or do this online), and build a beautiful piece for your person. 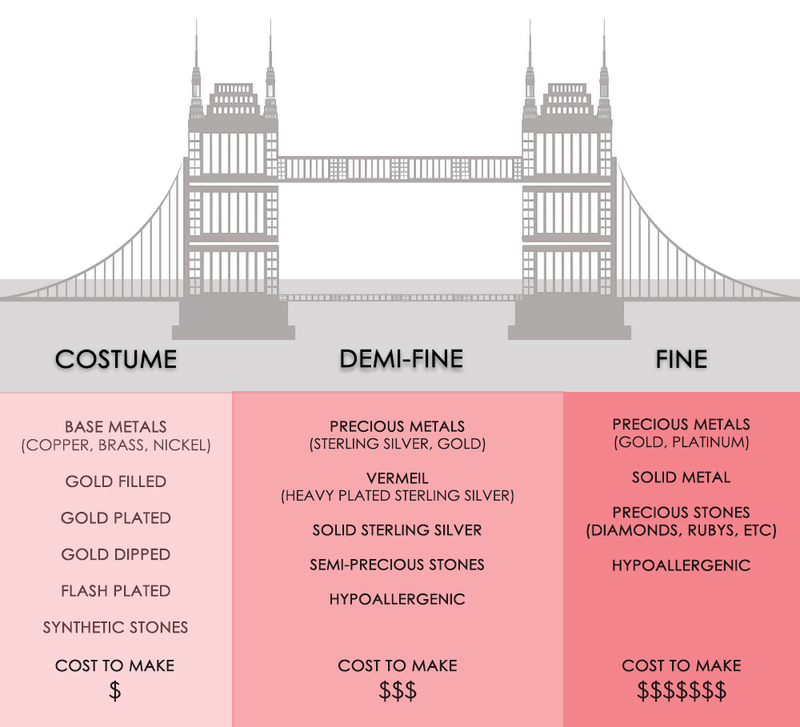 You’ll choose from a wide selection of pre-designed icons of all different shapes, textures, and gemstones. Then, pair them with a beaded chain, metal chain, adjustable size bangle, or beaded bracelet. This way, your gift instantly has a story. It says to the person you’re buying for that you put some thought into what you were gifting, and created something really special just for them. 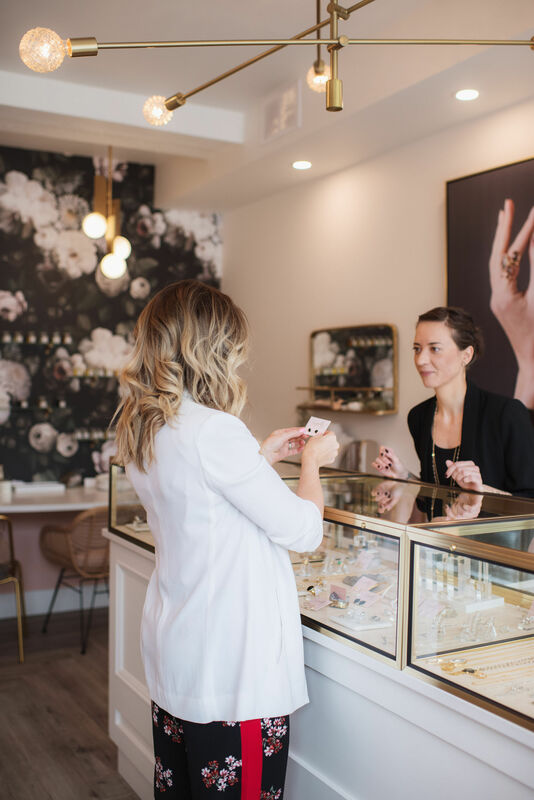 Another option would be wrapping up a gift card or pairing it with a beautiful jewelry case, and allowing the person you’re buying for to customize their own piece. I hope this has helped you out leading up to Valentine’s Day! 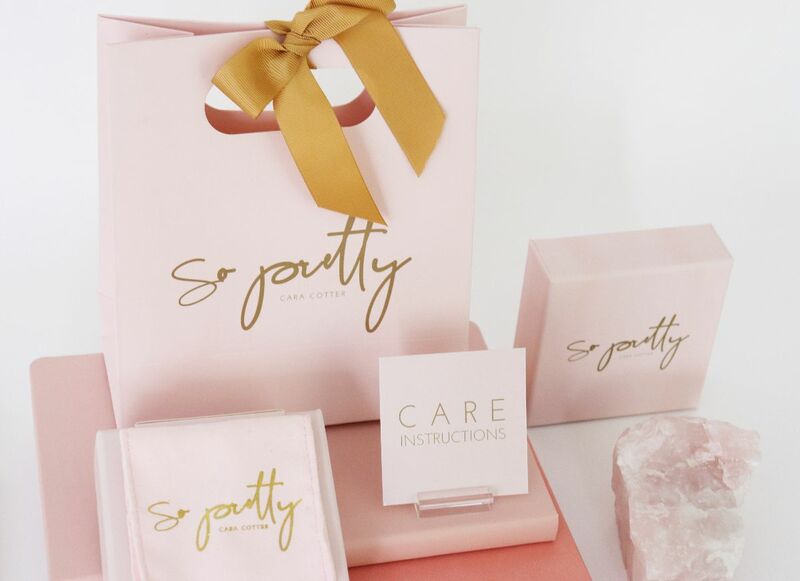 Remember, if you can’t swing by the store, you can shop the entire So Pretty line here or choose from several stockists in the U.S and Canada. 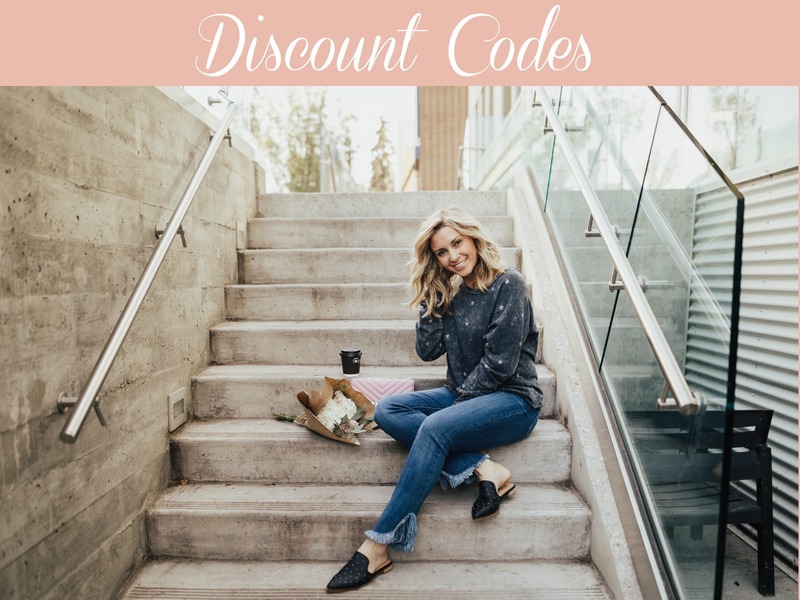 Happy shopping, friends! 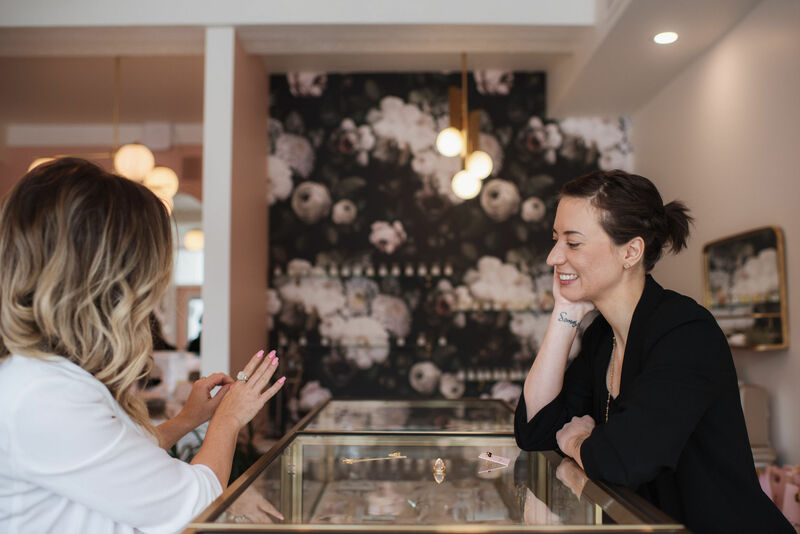 All photos of me in the So Pretty Cara Cotter flagship store were captured by the amazing Emilie Iggiotti. Pin this to your Canadian-Made and Jewelry boards and don’t forget to follow me on Pinterest. This post was sponsored by So Pretty Cara Cotter. As always, thoughts and opinions are mine. I love the Harmony ring. It’s just so beautiful! Love her designs! I think the bespoke idea would make a great gift. I met Cara in store while shopping for a Christmas present for a girlfriend! What a beautiful collection in store. And the jewellery case is a blessing for travelling! My girls would love to wear this beautiful jewelry!! I’m so happy with both necklaces I have from So Pretty! They have such stunning jewellery! My plan is to treat myself to the Harmony ring or the courage ring when I achieve my big goal 💕 something to always remind me I did it. Absolutely love So Pretty Cara Cotter! I love their ear jackets ! So gorgeous to amp up your everyday look. Love love love th me harmony ring! Does it come in any other crystals/colours? The wonder falling star cuff is definitely my favourite! I love all the statement rings! I love that you always shine a light on local companies! Not only is the jewelry beautiful but the ladies who work inside are so kind, warm and helpful! I purchased a ring to wear on my trip to Mexico and I received so many compliments while there! So Pretty jewellery is stunning! I thought I would automatically get the harmony ring if I won. But then I saw those necklaces layered on you and I might have to just get those too… Ha! I wear my Cara Cotter ring everyday! 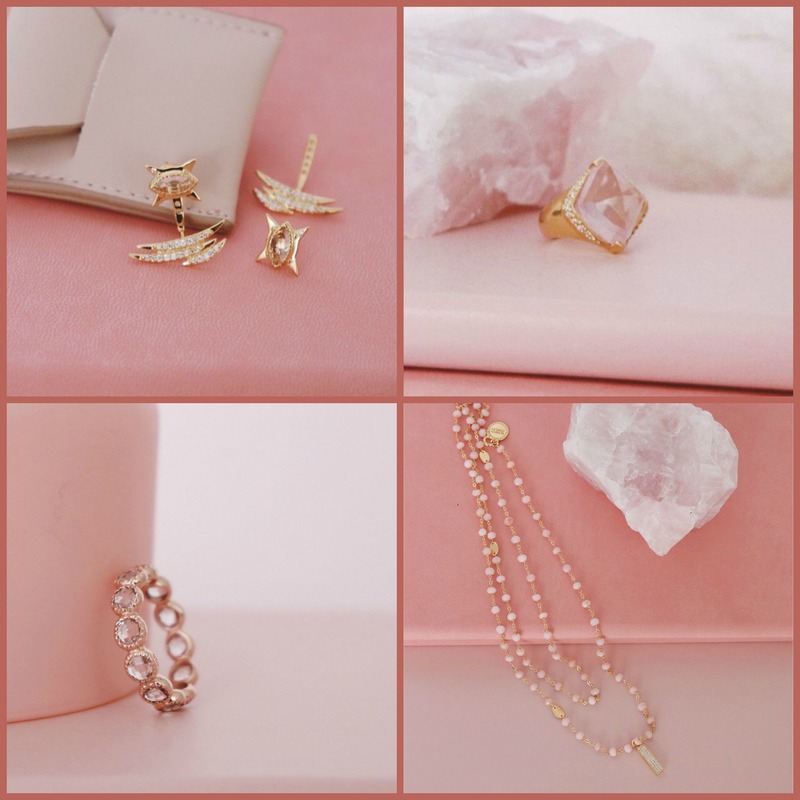 Would love to add more of the So pretty jewellery to my day to day outfits! Gorgeous pieces! Well done So Pretty! Nothing like a little jewelry for Valentines!! Beautiful collection! I love the Harmony and Courage rings. Her pieces are so beautiful!! 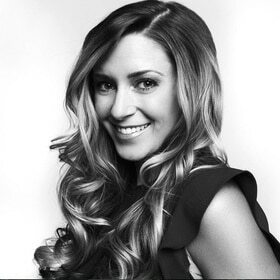 I’ve always wanted a piece of Cara Cotter jewelry, even more so after I learned She was a chemist by trade first! 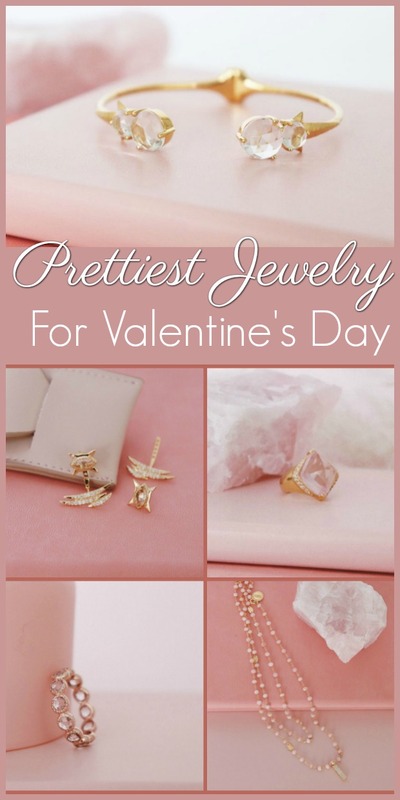 The prettiest jewelry for not only Valentines but everyday. The So Pretty jewelry collection is a must have! Beautiful work and top notch customer service! Amazing Cara! Loving the Harmony Ring for Valentine’s Day! All of it is really “So Pretty”! Love Cara Cotter! So hard to decide between a long necklace and a gorgeous statement ring ! Dying for one of their dainty necklaces! It looks great. It is nice to see more and more Canadian designers keeping it local. I just love her designs. I wear my rings every day and they are in perfect condition! Absolutely love all my So Pretty pieces. Very wearable and so fun! The harmony ring is so beautiful!! So, so, SO pretty! I’ll have to check out the store the next time I’m in Edmonton! Love the dream nova jacket earrings!! And everything else!! Beautiful! Have to check it out!! The store front for this company is the prettiest! I swoon for all the beautiful pieces in store!